At MCC we have lots of very talented students. I interviewed Lawson M to get a glimpse into his life as a Rugby player. 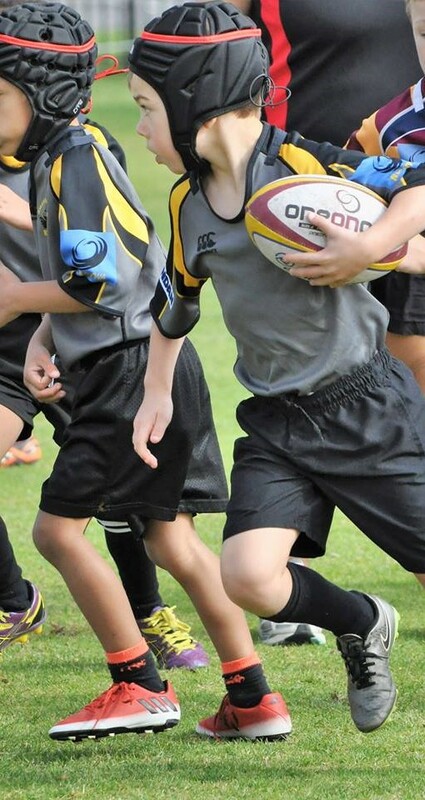 Lawson is 6 years old and is already playing Rugby for the Australian Swans Internationally! I asked him a couple of questions to find out more about his life. Why do you like rugby? Why did you start rugby?